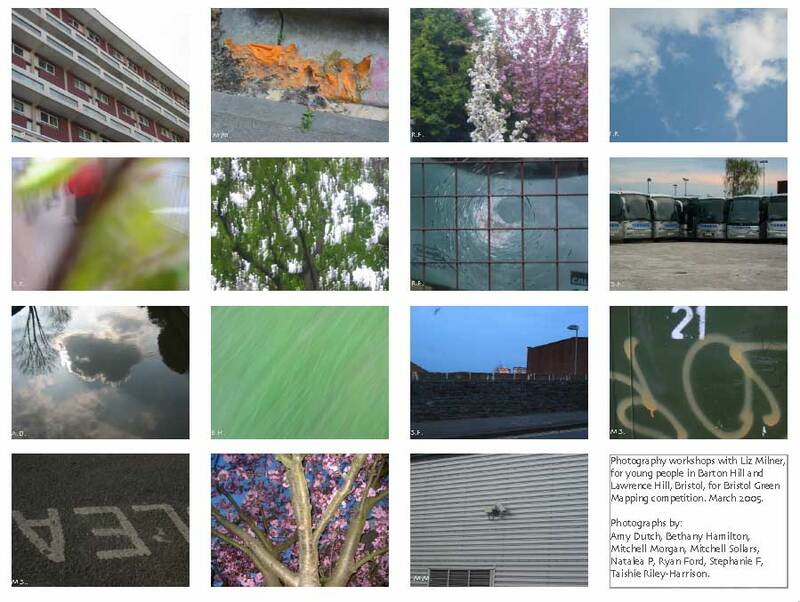 In 2005 I was asked to work with young people from youth groups in the Barton Hill and Lawrence Hill areas of Bristol as part of Bristol’s first Green Mapping project – you can see below some of the photographs they took of their home territories. The idea of the workshop was to draw attention to some of the great assets in the area – the Feeder canal and River Avon with much wildlife to commend them, large green spaces, architectural curiosities – and raise awareness in the right quarters of the less attractive or neglected parts and lack of facilities for young people. The cameras they used were loaned by a neighbouring facility but the project organisers arranged for the most promising young person to win a camera of their own – the prize was presented to Mitchel Solars on a summer evening boat trip that started in Barton Hill. 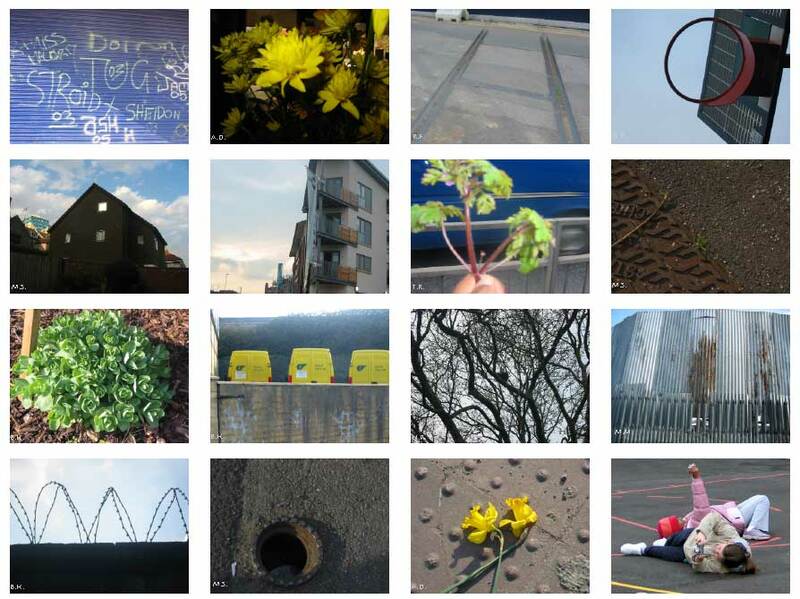 This entry was posted in Photography / arts workshops, Urban projects, Work and tagged Bristol, Green Mapping. Bookmark the permalink.